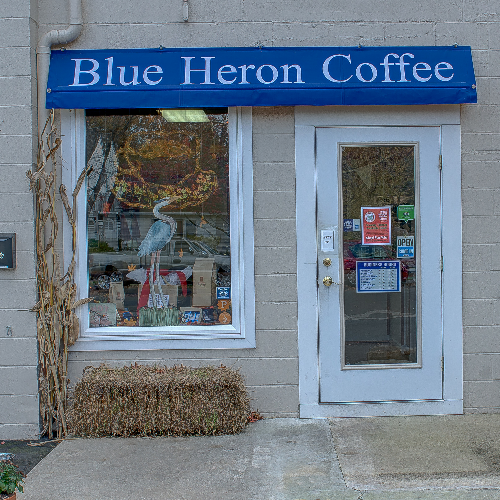 Blue Heron Coffee is a small Batch specialty coffee roaster. 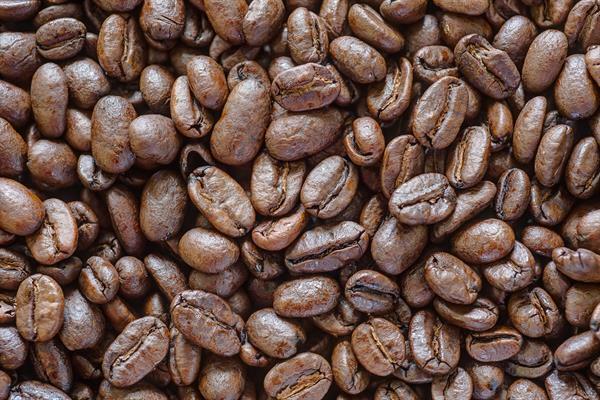 We roast in shop and have 15 different coffees in stock from around the world, featuring 9 single origin coffees, 3 blends and 3 Swiss Water decaffeinated coffees. 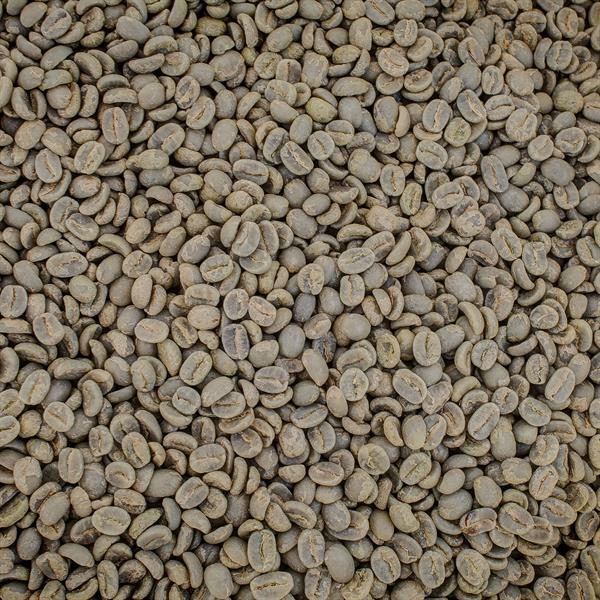 We roast daily during the week and normally have over a 1000LBS of green product on the shelf. 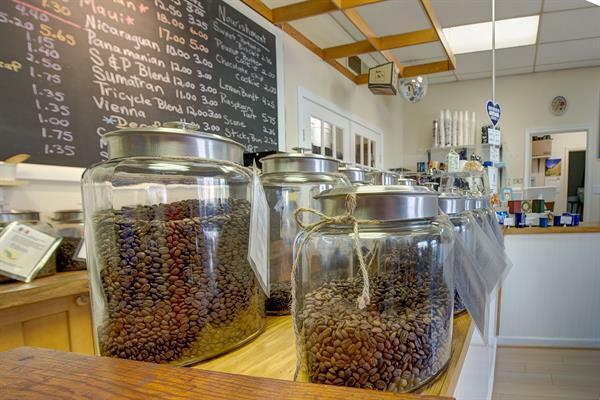 Our coffee is always fresh and full of flavor. 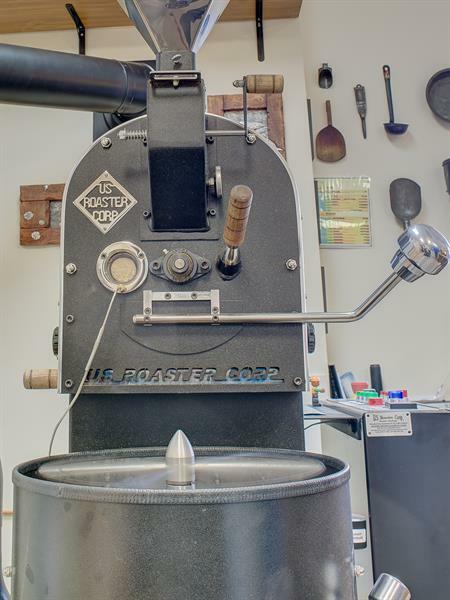 Many shops have 25lb, 30lb or even 50lb roasters and still consider themselves small batch roasters. Our maximum batch size is seven pounds. 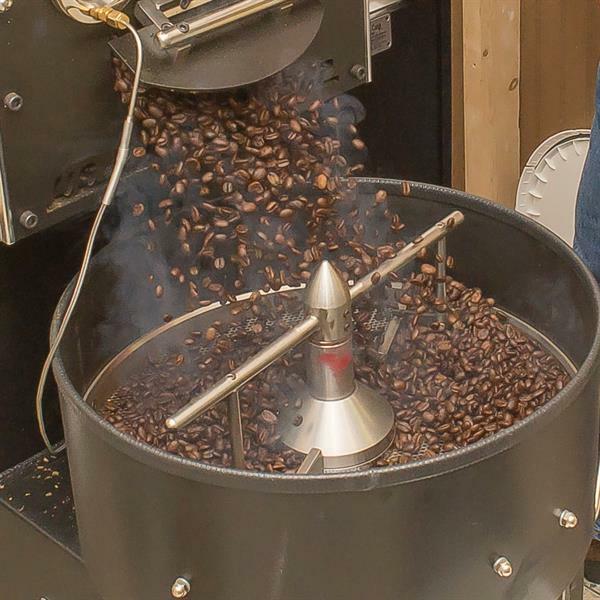 Our US Roaster Corp. propane fired roaster is fully un-automatic. We wouldn't have it any other way. 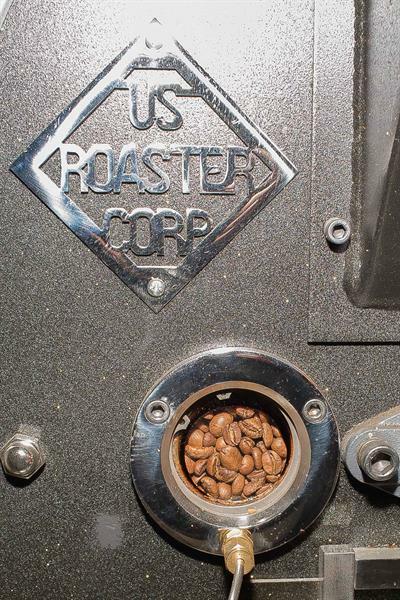 This means we have an operator standing over the roaster during the entire roasting process. The result is a consistent and wonderfully fresh product. 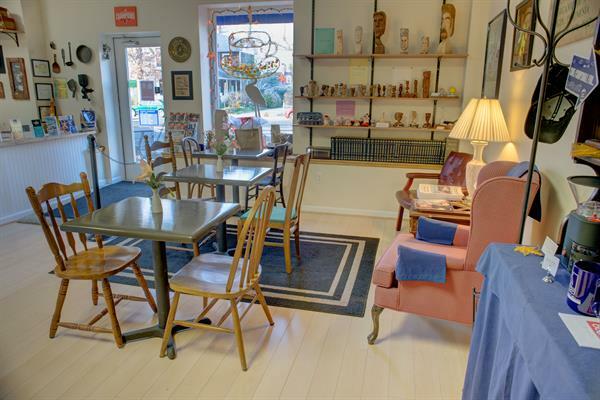 A Great Cup Of Coffee! 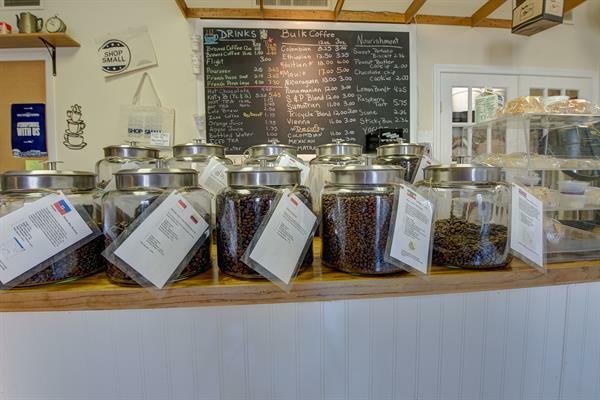 We roast hand selected coffees from all around the world right in our shop. 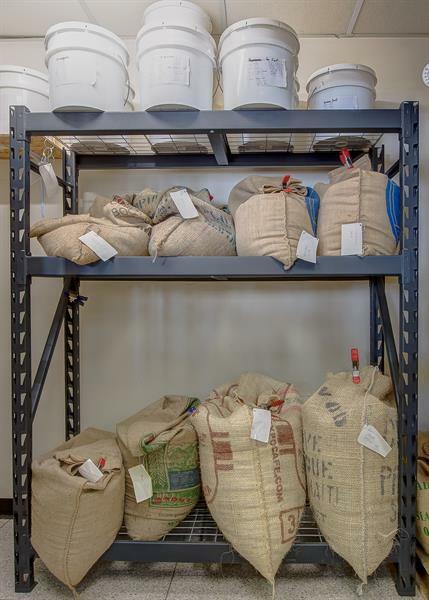 .Burlap bags filled with green coffee beans. At any time more than 1000 pounds in stock. In action - green beans in the drum and cooling paddles spinning. Discharging a smoking hot batch into the cooling bin. 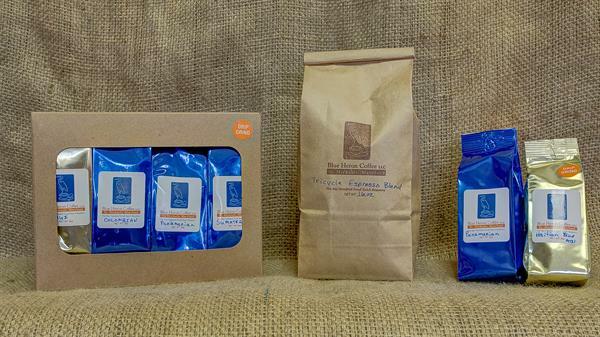 Bags are weighed out at the time of purchase - 8oz, 12oz or 16oz; or try a variety pack or a 3oz sample size. 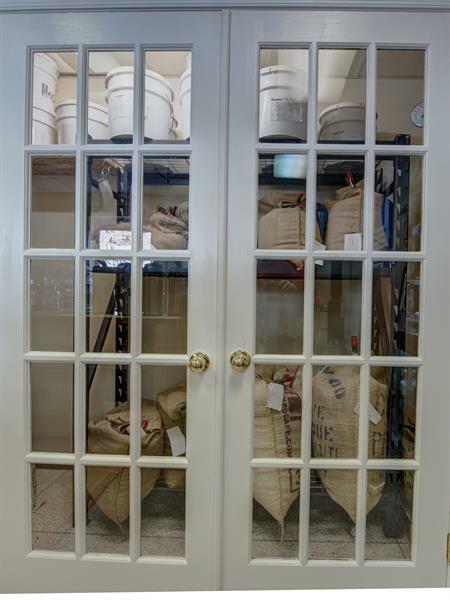 Our Display of 100% current crop Arabica coffees.